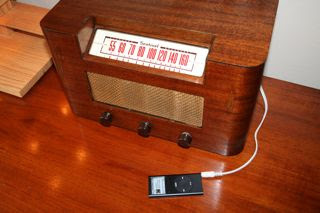 I turned an old AM wooden radio into an Ipod dock using a set of old computer speakers I found at the salvation army. First I took out the electrical guts of the dead wood AM radio and saved them in case I ever want to recap and restore the radio or use the parts for another project. 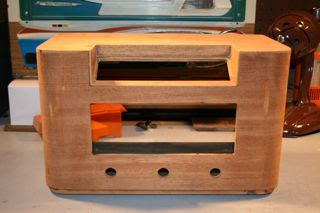 The wood finish on the radio was scratched and beaten badly so I sanded it. If you try this be sure to do a gentle sanding. I went through the wood veneer trying to get all of the scratches out. 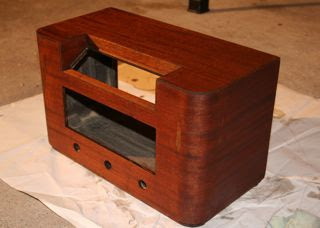 Next I stained & polyurethaned the wood. 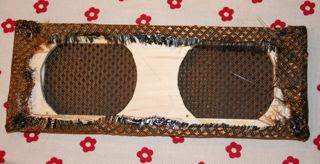 and built a new speaker grill to attach the speakers to & hot glued the grill cloth I bought from grillecloth.com onto the grill. I purchased these particular computer speakers because they had the same amount of knobs as the antique radio. I got lucky and the knobs for the antique radio fit the modern computer speaker potentiometers. So all I had to do was desolder the knobs from the board and rewire them so they fit into the antique radio's original holes. Next I screwed the new speakers into radio grill and hot glued the grill in. This was my first time using hot glue. Normally I wouldn't use it, but It really ended up working well and the best part about it is that If want to ever restore the radio back to its original condition all I would have to do is take a heat gun to it and it would come apart. I wrapped masking tape around a piece of cardboard and placed it behind the station identifiers. The masking tape matched the original color well & is only a temporary fix until I move the power light into the window. 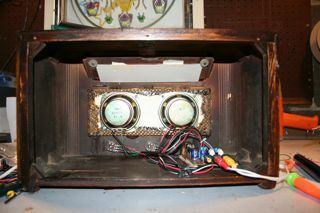 Lastly, I mounted the board to the radio & put the original cardboard radio back on to tested it out. It sounds really good for cheap computer speakers. I had planned to spend over a hundred dollars on the best speakers, amp, & ipod dock w/remote, but in the end I figured it might be over kill for this project. 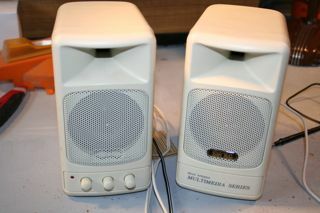 Compared to what the original speakers were I'm sure these are much better quality. 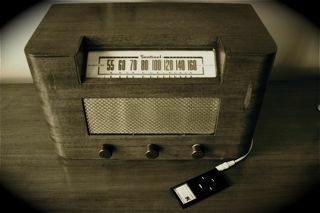 Plus I had a friend over who is really into antiques and he didn't notice that it was hooked up to an ipod but he did mention that the sound quality was really good for an antique radio. If you have an ipod touch or iphone you can download Pandora and listen to your favorite artists. I don't sell them. This is a one of a kind. Hi there. I'm interested in making one of these for my self. Just one problem. I've never rewired anything. 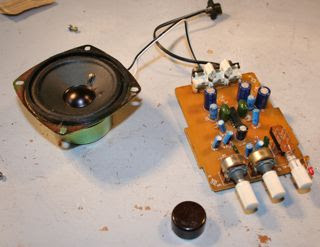 any chance you could go into a little more detail about the soldering and re wiring of the volume knobs?? thanks so much. 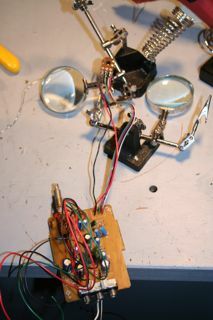 When I rewired the volume knob all I did was attach wires to the volume knob terminals and then to the board. The wires just allow the volume knob to come off the board so it can be placed in the appropriate space. I hope that help. Amazing finished project, DIYer! Wish I had your talent & ingenuity...very nice piece! 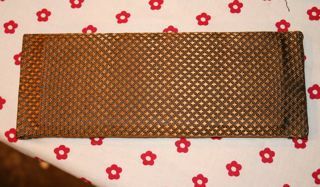 And sometimes they charge both a buyers and sellers premium on items for sale and those sold. People who had a specific interest would attend these auctions often bidding over a telephone line which had to be set up in advance auction lot. Fiskars Momentum Push Reel Lawn Mower - Review - It's not the 50's it'sthe future! © 2016 DiySpirit.com. Simple theme. Powered by Blogger.